Marion Zimmer Bradley began her distinguished book publishing career in 1961 with her first novel, The Door Through Space. The following year she wrote the first book in her hugely popular Darkover series, Sword of Aldones, which soon became a Hugo Award nominee. Bradley's novel The Forbidden Tower was also nominated for a Hugo, and The Heritage of Hastur was nominated for an esteemed Nebula Award. 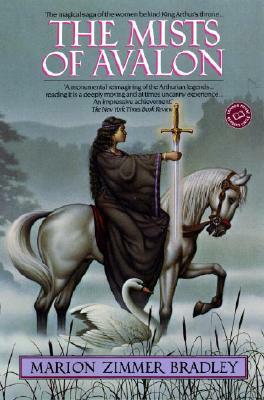 The Mists of Avalon was the single most successful novel of Bradley's career. 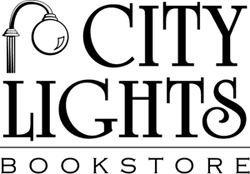 It won the 1984 Locus Award for Best Fantasy Novel and has been among the top five trade paperback books on Locus's bestseller list for years. Ms. Bradley died in 1999.